We’d never been to the South Carolina’s Little Eastatoe Creek. 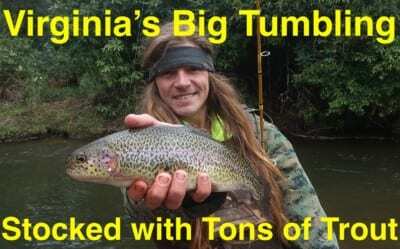 Meanwhile, a few days prior to Memorial Weekend an angler suggested we try our luck here after catching and releasing a few dozen trout on the South Saluda. We parked at Long Shoals Roadside Park (along with a few other anglers), walked down to the river and caught and released a dozen trout in 30 minutes before a thunderstorm arrived and sent us in for lunch. That was two weeks ago. Since then a slug of big storms have hammered the Up Country. Rivers and creeks blew out. Fishing was tough for a week, fortunately, after we left. The good news is stability has returned. River levels have subsided. Stellar fishing has resumed. 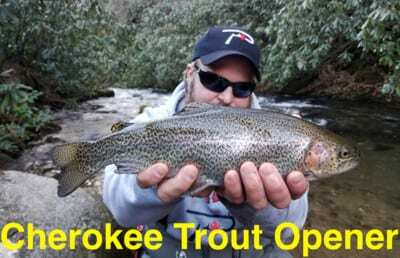 Anglers will again be able to catch mostly brook trout, rainbows and a few browns. Most kids are now out of school in South Carolina, which means pressure will be increasing. It’s important to arrive here early. Reason being, once day-trippers start swimming in these large pools the bite will expire, and you can bet huge groups of people will be swimming on hot spring and summer days. From first light to roughly 10 am you should be ok. Keep in mind that the recent rains flushed trout downstream from the two popular large holes. Hiking down stream will produce bites, but keep an eye out of snakes. Several anglers saw them the day we fished, and many poisonous ones, too. Anglers shouldn’t expect to catch trophy trout. Meanwhile, what you will catch fits great in a skillet and can be a blast to catch with light tackle. I’d recommend two-pound test and nothing larger than a size 10 hook. If you can find a size 12 or 14 single salmon egg hook they will work better. The water is clear and trout can be line shy, especially with the pressure this roadside water receives. 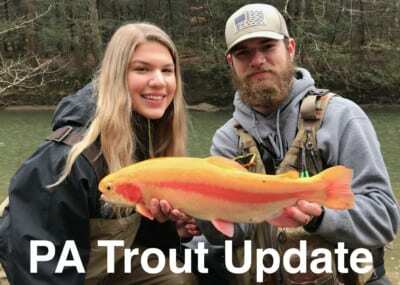 The good news is South Carolina Department of Natural Resources has restocked it with large sums of trout and will continue to do so as water temperatures permit. We caught all our trout on Garlic Salmon Egg Fire Bait. I wanted one of our guys to try other baits, but he refused because the Garlic Salmon Egg was working so well. I didn’t blame him, particularly with the lightening racing towards us fast. He used a ball of Garlic Salmon Egg the size of a pinky fingernail. We planned to catch and release trout so he used a float and then placed two small BB Water Gremlin split shots a few inches above the hook. This way the second the trout eats the Fire Bait you can set the hook. The hook ends up in the trout’s mouth, rather than allowing it to swallow the bait. It makes catching and releasing easy. Try it. Editor’s Note: Pautzke Fire Bait is available at Up Country Walmart locations and Bass Pro. 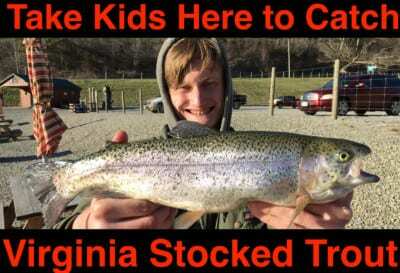 For more info on South Carolina trout fishing please visit http://www.dnr.sc.gov/fish/stocking/results.html.